Greg Ortquist is a Vice President and Senior Portfolio Manager. 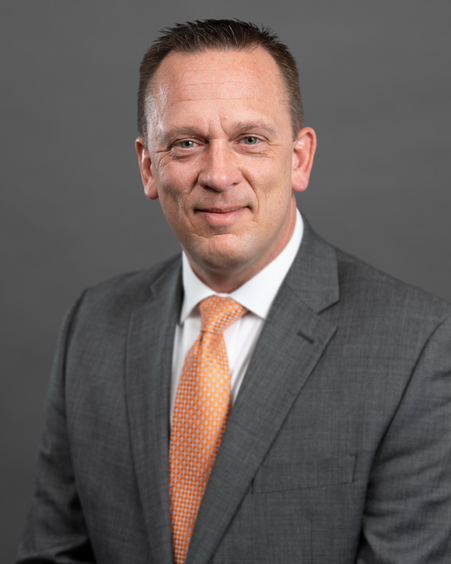 He has 22 years of investment experience, the most recent of which was as a Portfolio Manager at Advantus Capital Management (now Securian Asset Management). Greg is responsible for constructing portfolios based on client-specific objectives, constraints, and risk preferences. He is also responsible for communicating market developments and portfolio updates to clients. Greg’s former experience also includes analyst roles at insurance and investment management companies. In addition, Greg is a CFA Charterholder and a member of the CFA Society of Minnesota. He earned a BA in Accounting from Gustavus Adolphus College and a MBA in Finance from the University of Minnesota’s Carlson School of Management.